Hi Darlings, I’m going to tell you right now that if you are a mom by the time you finish reading this blog post you are going to love me! Okay so let’s be honest when you have a child in Junior High or high school it seems that the teacher’s goal is to make you seem as unintelligent as possible, LOL! When Imani would come home from school I would cross my fingers and pray that she didn’t need help with her math homework. I am a pretty smart cookie but math has never been my greatest strength. 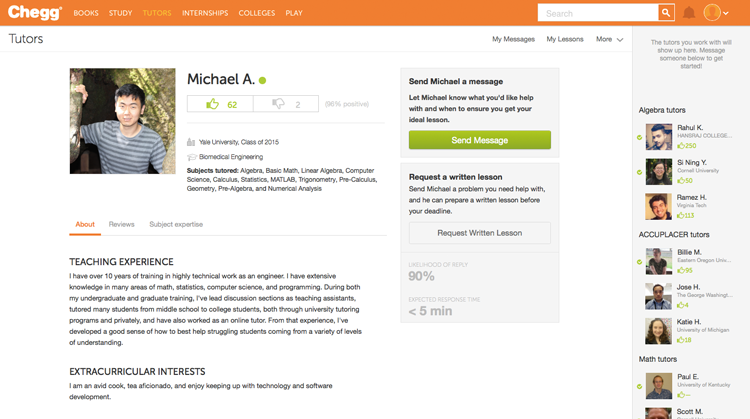 When I came across Chegg Tutors I did a little happy dance…that’s not true…I did a big happy dance and soon after this post you are going to be dancing along with me. 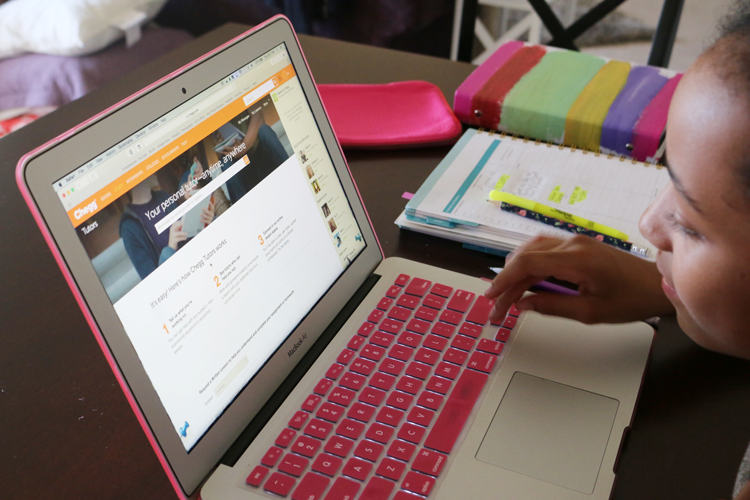 Chegg Tutors is an online service that gives students on-demand access to live, experienced tutors in any subject. This was such a blessing to me because I can honestly say that sometimes I could stare blankly at her homework trying to recall my memory from when I was in school, Ha! She just looks over at me and says “Its ok mom” Now not only do we have instant help when we need it but the service is exceptional. The parent portal is an excellent place to learn about the service and the different family plans available. We’ve tried hiring tutors in the past but unfortunately due to our family schedule we found it hard to find time to meet with a local tutors. It was getting more and more difficult to be available when they were available or having to drive to the tutors seem to take up so much time. When Imani started getting Geometry homework I knew I was in trouble. She started talking to me about how she had to learn how to identify complementary, supplementary, and congruent angels for a test she had coming up so we logged on to Chegg Tutors and after reading through several profiles we found a tutor to help her. The process is seamless and really made it so convenient to get help when we need it. The tutor was patient and had a great way of explaining so that even I could understand. 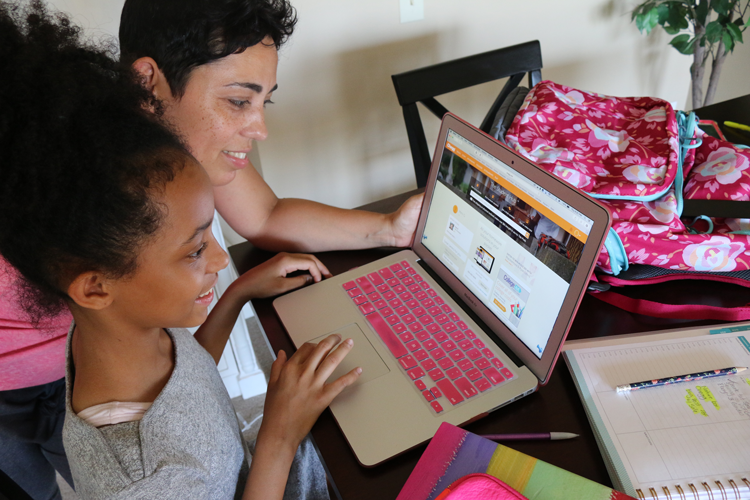 The beauty of Chegg Tutors is that when Imani needs help we can log on and select the “ready to teach now” box to filter results by tutors available now. We can also filter by gender and keywords like “Harvard” (well why not) we get to browse tutor profiles and read about their experience. Once we pick our tutor we connect in the online lesson space, complete with video chat and whiteboard! It makes me wish I had Chegg Tutors when my now 22 year-old-daughter was in school. Many of the tutors are either current students or recent graduates of top-tier colleges and universities around the world so we feel confident when choosing. The tutors are carefully vetted and selected based on their tutoring, teaching, and academic experience. The Chegg Tutors service has saved us all! 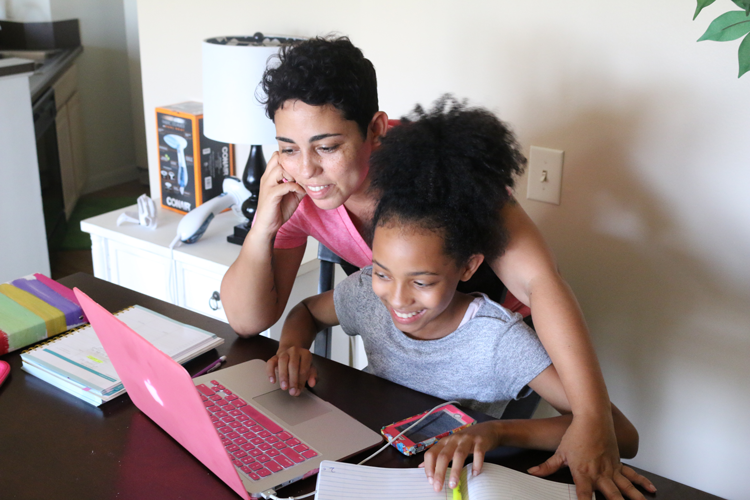 No matter the subject my daughter can log on and get instant help from qualified tutors 24/7. 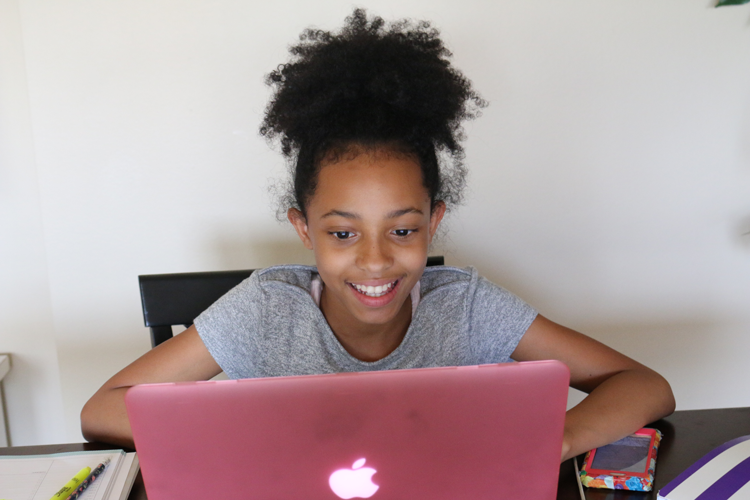 No more homework meltdowns in our house. I am so glad that I have Chegg Tutors now so that when she gets into high school calculus I won’t need to break out in hives! You know I love to share…so Chegg Tutors is giving Mimi G readers a free trial to make sure every student finds it as helpful as possible. Sign up HERE and you will receive a free trial in your first week! Next ArticlePassion To Profit NYC: NEW GUEST SPEAKER! Thanks for the info, Mimi, this is new to me, and math is my worst subject, so its good to have some help.Thanks again and have a blessed day! Hi Mimi – thanks for sharing this information! You are sooo awesome and amazing!!! Thank you for posting!! I used Chegg to rent book and I didn’t know they had tutors. We have a hard time finding a tutor as well because of our schedule. This is a Godsend!!! Ahaa, its pleasant dialogue on the topic of this piece of writing here at this weblog, I have read all that, so at this time me also commenting here. easiest thing to be aware of. I say to you, I definitely get annoyed while people consider worries that they just don’t know about. I’m fairly certain I will be informed lots of new stuff right here! I was excited to discover this web site. I want to to thank you for your time just for this wonderful read!! Its originality, the credibility and super luxurious comfort of the uggd outlet will make you fascinated. 2010 winter snow boots style is more abundant, various brands have full launch has a unique style of snow boots. Whether popular casual style, bohemian styling alternative point rock style, they are indispensable this season most IN elements. When you put on a pair of cute and warm snow uggs boots, you will immediately they are so suited to you. Polo Friz H. Facchetti R. Primitz L. Beltrame L. Galbiati V. Ricioppo A. Bombelli M. Sega R.
i want enjoyment, since this this web page conations in fact good funny stuff too. ”According to Andrew Burt, General Manager of BARRETT’s European office, GECOM cancelled the order. Wow! Finally I got a website from where I be able to in fact take valuable data regarding my study and knowledge.